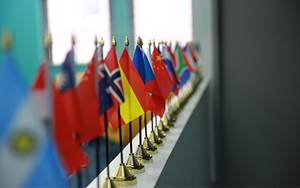 The Global Campus has been humming with activity in January and February. From the MIT STEAM Challenge to the Virtual Choir, students have put their creative minds to use, working in teams to solve problems and make music. Here is a round up what has been happening on the Global Campus. 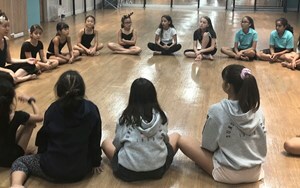 Juilliard alumni visits continues to inspire Nord Anglia students far and wide. Performances ranged from dance, musical instruments and voice introducing students to bass, horn, trumpet, flute and cello performed by some of the best performance artists in the world. Sean Shepherd, a world-leading composer, will also run a series of webinars for students in March and May to discuss his inspiration and composition process for his upcoming trio featuring the clarinet, violin and cello. Having performed in major cities around the world, Sean will relay his adventures as a world explorer and performer to educate students on translating experiences to works of art. Thousands of students around the world took part in the Creative Writing competition in January and February, which saw students of all ages participating across Nord Anglia schools worldwide. 109 students aged 6-18 years old have been shortlisted for the annual Creative Writing and Visual Arts Anthology which will be published later this year. Winners for the competition will be announced at the end of this month. 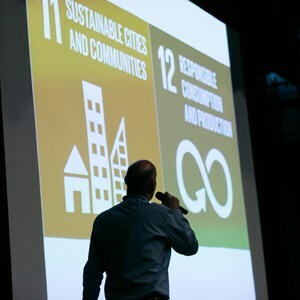 Students at Nord Anglia schools around the world have been sorting through trash, sampling water, timing car rides in a race to collect data and information about their cities. Research projects have included air pollution, traffic, homelessness, and food waste in major cities across the world. This is all part of the the latest Data-Driven Curiosity Challenge devised by MIT experts for students to tell a story about their community using data collected from businesses, government or observation. Since the start of 2017, over 300 students from Nord Anglia schools worldwide have participated in the Tanzania Citizenship Expedition. Working with the local Nazareti community, they have constructed 30 goat sheds, installed 30 systems harnessing the power of solar energy, and built 30 smokeless stoves. In addition to these accomplishments, students also helped to complete the construction of teachers' accommodations at the local school. As a result, teachers are able to spend more time in school instructing rather than making the hours long commute home. In January and February alone, Nord Anglia Education students have helped 30 families through these small projects and 500 students at the local primary school. What is the Global Campus? Students at Nord Anglia Education schools are part of more than just one school. 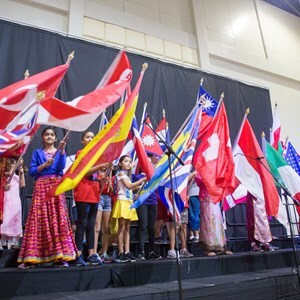 They join our Global Campus, connecting them with friends in 43 international schools around the world to learn together every day. Through online, in school and worldwide experiences, we help every student explore the world, learn new skills and set their sights higher with an international perspective. 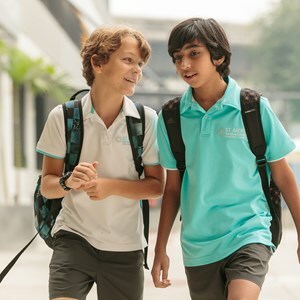 Our Global Campus online platform is a secure and moderated environment where students can access to a wide variety of challenges and resources, learning with over 37,000 other Nord Anglia students around the world. In addition to the outstanding curricula and programmes offered in our schools, Global Campus's in-school activities and competitions enables students to collaborate in teams to create innovative solutions. 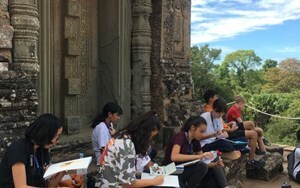 Finally, Global Campus worldwide takes learning beyond the school campus, bringing together students from around the world through truly inspirational experiences. 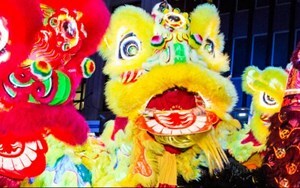 The High School Language Department would like to invite you all to celebrate the Lunar Festival on 1st February 2019.